No cutting or stapling-just fold and they're ready to use! 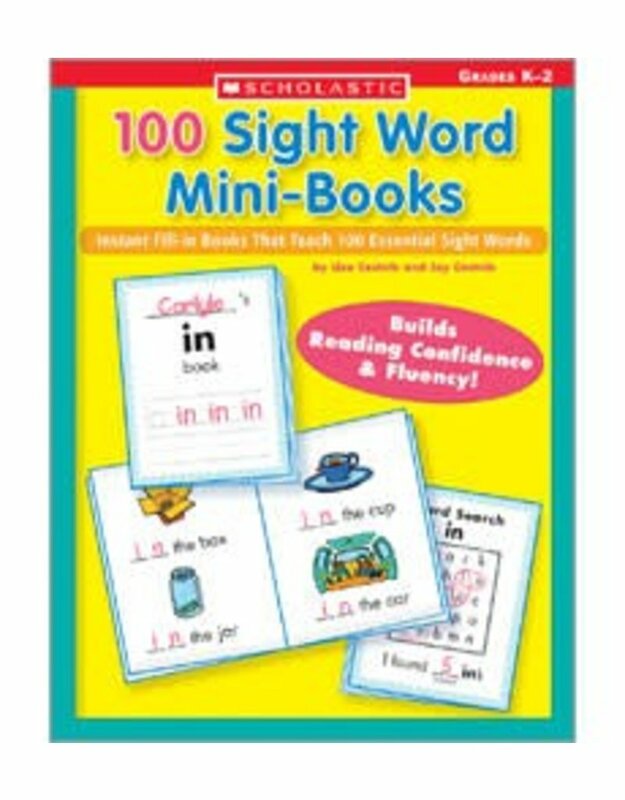 These adorable reproducible books give emergent readers plenty of practice reading and writing each of the top 100 sight words. Each mini-book teaches one high-frequency word and features an engaging rhyming poem that kids complete, then a word search to reinforce learning. Plus, teaching tips and extension activities!